Whether you’re talking about parts or tools, a properly dimensioned print can mean the difference between success and failure. 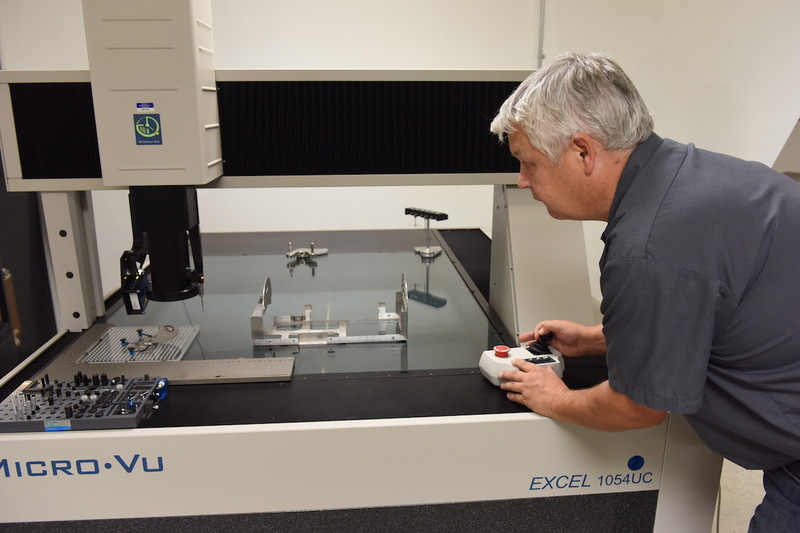 And if the dimensioning isn’t compatible with a part’s real-world function, following a tool print’s specifications isn’t going to give you a great result. Here’s what you need to know about dimensioning a print. What Does It Mean to Dimension a Print? Every part has a certain function it’s meant to serve. And based on a part’s function, some features won’t be as critical as others. Critical features are those that need to adhere to tighter tolerances and greater overall levels of accuracy. A properly dimensioned print is going to show which features are critical and which aren’t. It’s important to remember that a tool print isn’t just a set of directions, it’s a tool for communication. When your print goes out for fabrication, it needs to convey what is and isn’t critical. And it does that based on how it's dimensioned. For example, say you’ve designed a part with four holes. Two of those holes are meant for shafts with gears on them, and the other two are for bolts. The distance between those first two holes is going to need to be extremely accurate, while the second two holes don’t require the same degree of accuracy. In a properly dimensioned print, this would be shown by the level of accuracy called out in the print. Understanding a part’s function is oftentimes the key to properly dimensioning its features. By providing your fabricator with the assembly a part will go into, they are able to determine how precise each feature needs to be. In other words, if we’re creating Part C in an assembly, providing us with Parts A-E lets us see how Part C will fit into the whole. From this, we can determine what function the part serves and how precise each of its features needs to be. The assembly, combined with the tool print gives us enough information to determine if the tolerance specs called out in the design are going to allow the part to function as intended. If it doesn’t, we can apply our CAD services to tighten up the tolerances in essential areas and ensure the print is properly dimensioned.